There are rare moments in a person’s life when they realize that they are actually living part of history. 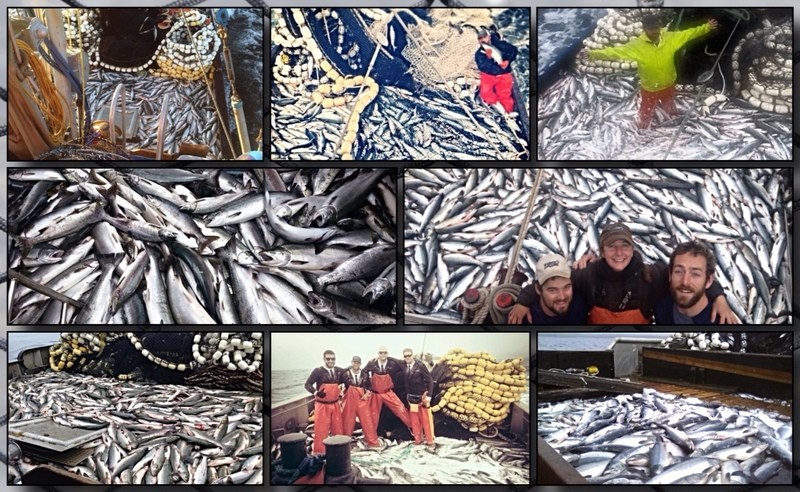 This summer in Alaska broke every preconceived notion about commercial salmon fishing. Was it the weather? Was the sheer volume of fish? Actually, it was a combination of a few inconsequential factors that made the summer what it was. The Summer Of Nevers! The sun just never stopped shining! 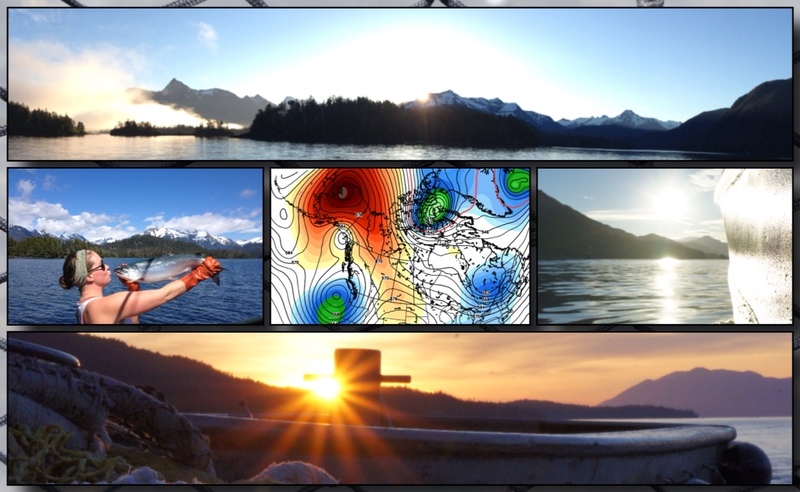 Southeast Alaska experienced the single best summer for weather in ages. Temperatures soared throughout the region for a record-breaking numbers of days. The lack of rain caused a few problems with fish dying in dried up streams before spawning. In fact, Petersburg’s Blind Slough Hatchery experienced a huge die off of Chinnook salmon, as the heat and low oxygen content of the water was just too much for the fish to survive. The state’s all time record high was set in Talkeetna this summer at a whopping 96 degrees. Cordova also broke their all time heat record in July at 90 degrees. The swooping jet stream is to blame for the abnormal summer and the pattern leaves many meteorologists scratching their heads in amazement. This trend doesn’t bode well for southeast alaskan salmon, which thrive off of the moisture that the temperature rainforest provides. Only time will tell the full impact of this summer’s crazy weather. 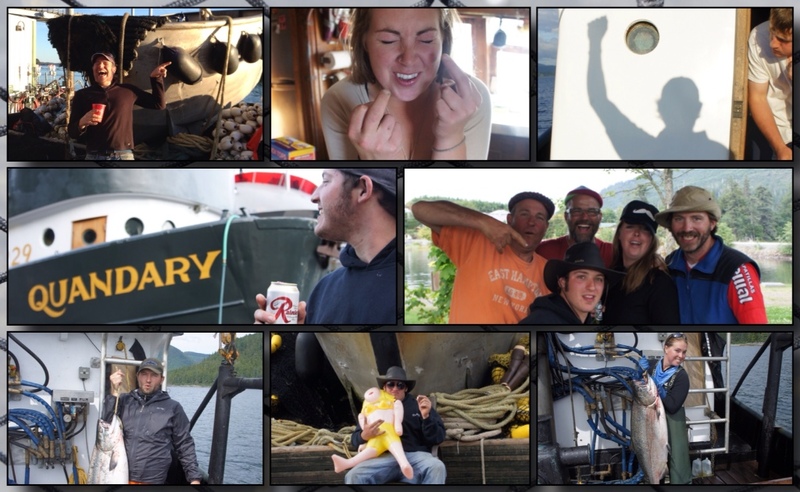 On a more personal note, I would like to extend my gratitude to the captain and crew of the mighty F/V Quandary. After sixteen consecutive years of seining, I thought I had seen it all. This summer astonished me in so many ways that I can barely describe my joy. Thank you, Captain Tom, Taylor, Steve, and Kris! It will never be the same. I think this song will sum it up best! Enjoy. Also, stay tuned for daily updates and videos from the past season. I have an incredible tribute video coming up for my late friend Jay Fisher. Also, I have huge plans for the ComFishFilmFest this year. That’s numbers of salmon, not pounds.